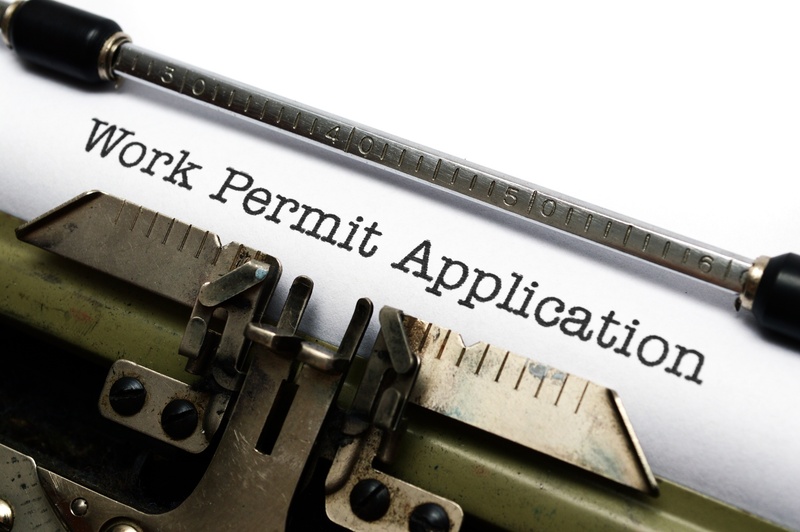 Getting permits can require a lot, especially getting a building permit. 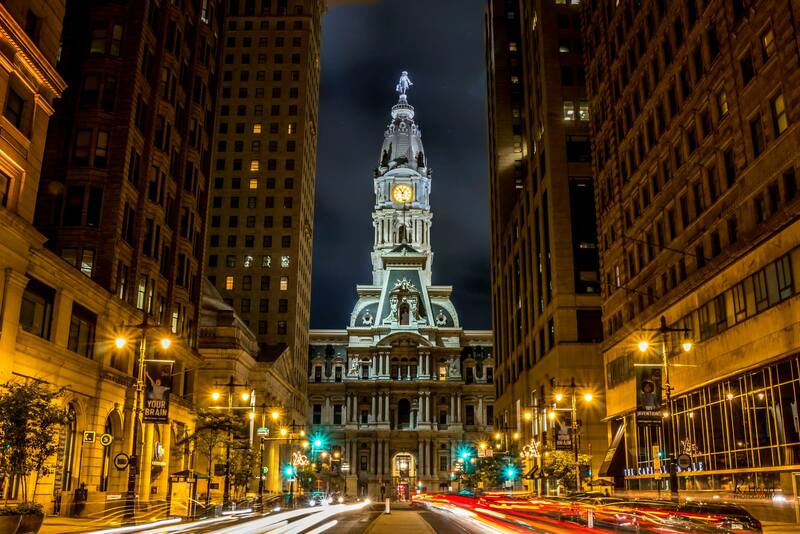 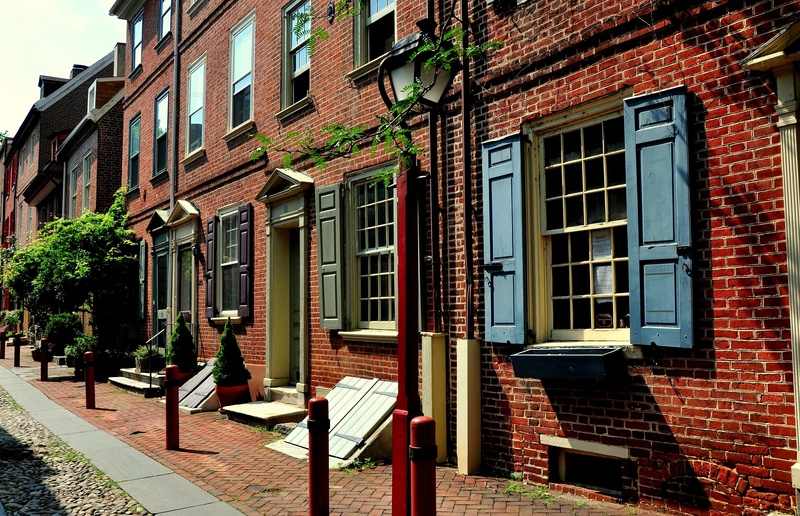 If you're in Philadelphia, here's how you can get your building permit. 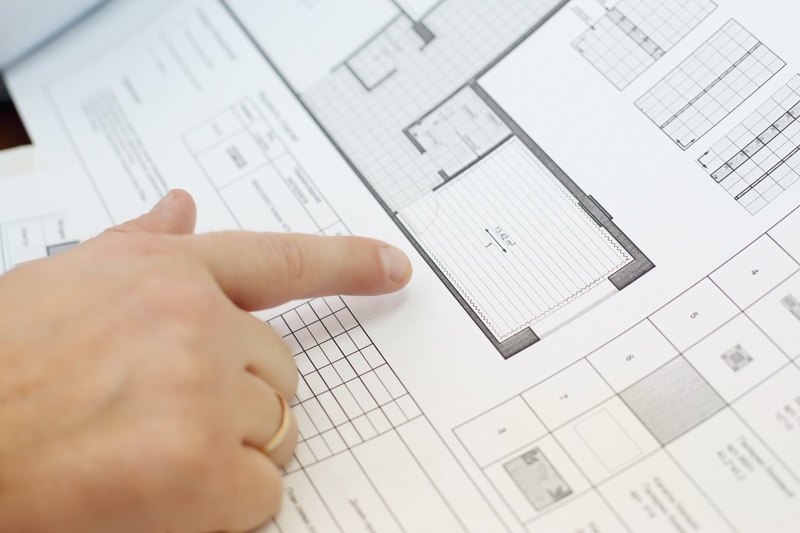 Are you ready to build a new home or business? 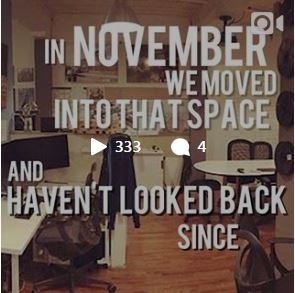 Or maybe you've got plans in hand to do some major renovations?